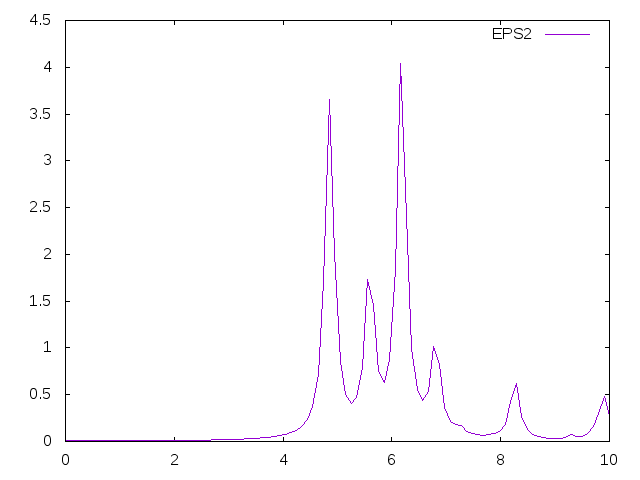 It is clear that this small number of k-points is not enough to converge epsilon. (Yambo input is here: yambo.in_optics.tgz). 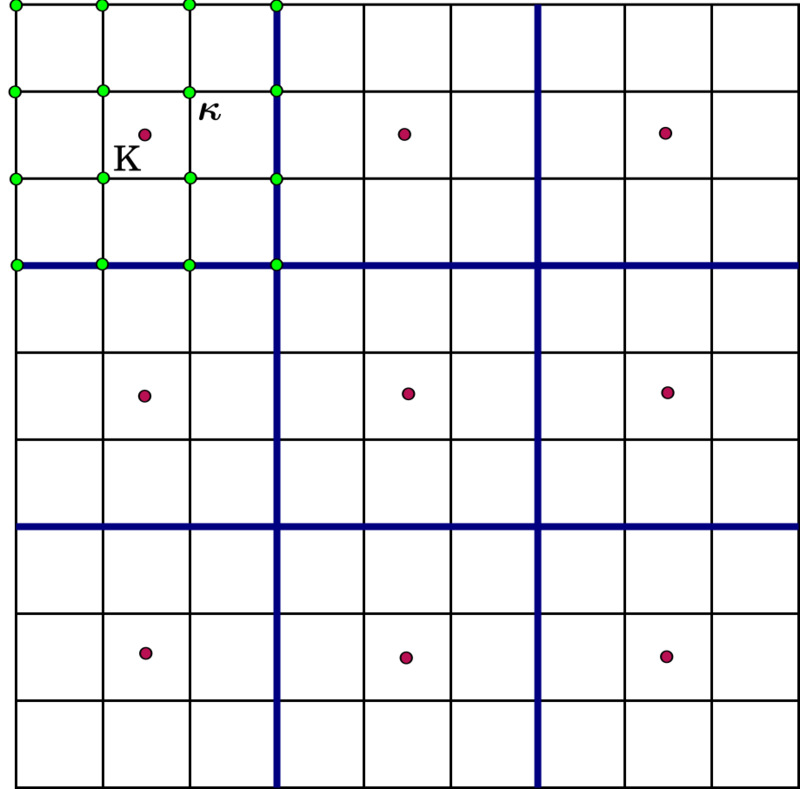 Ypp will print also the minimum and maximum number of random k-point for each point of the grid :: Blocks filling range : 73 79 and create the database SAVE/ndb.Double_Grid. 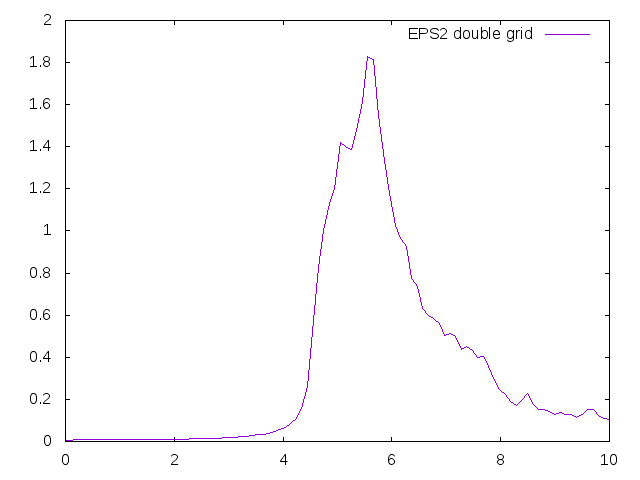 that is very close to the full converged results with only an 8×8 grid!!! 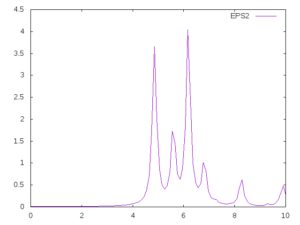 The same approach can be used in RPA with local field effects, TDDFT and Bethe-Salpter equation. 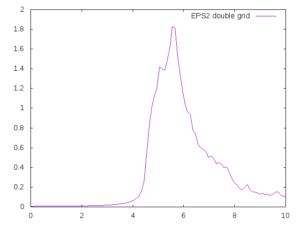 If you use the double-grid approach in BSE you need to use the inversion solver (-y i in input generation). This method also speeds up slightly the convergence of GW calculation because the dielectric constant that enters in GW is be closer to the converged one. 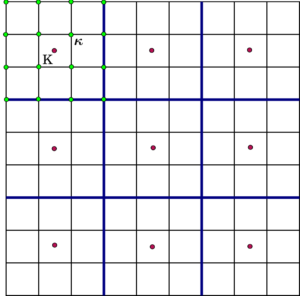 For more detail see Physical Review B 86 (12), 125203 (2013).